Let’s face it, most of us who commit ourselves into the bond of marriage are reluctant to think about it one day crumbling into a messy divorce, but the truth is, with today’s increasing divorce numbers, the reality is downright dismal ( in the US around 50% of all first marriages end in divorce, about 67% for second marriages and the numbers quickly rise with the number of additional marriages). So what does this mean in terms of finding an attorney if you are among that fifty percent wanting to dissolve you marriage? Plenty! Here are a few tips to heed if you find yourself needing someone to help you wade through the murky and unfamiliar waters of divorce. 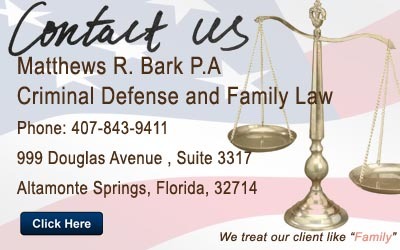 • Before you file: Really consider the ramifications of filing for divorce. Have you exhausted every avenue before taking the steps for your divorce? Counseling and separation can be important steps to take before you make the final move. Be very careful about moving about before the divorce, this could potentially be used against you, especially in the case of determining custody for minor children. Run a credit check for yourself, if possible get your finances in the best shape that you can. 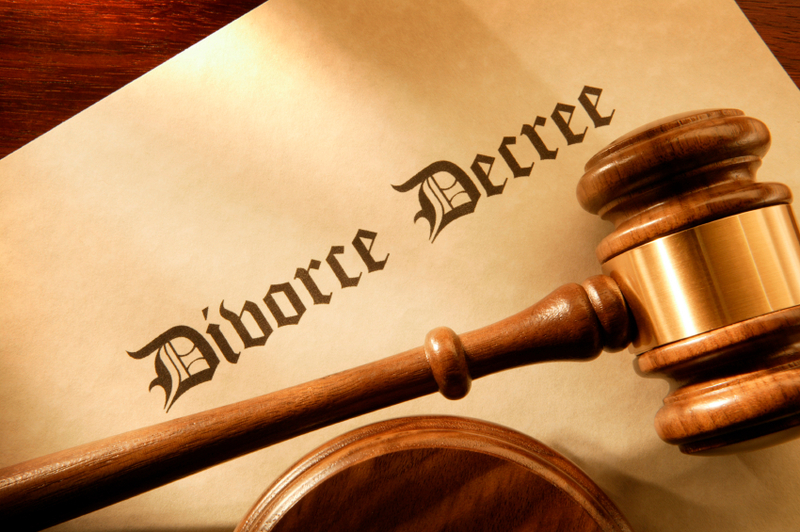 Divorce is extremely expensive and no matter the verdict, both parties will lose when it comes to finances. Are you the non-breadwinner? You will need to take care of your personal finances as well as your healthcare, housing, cars and personal effects. A good attorney will inform you of what you should do long before you sign anything. Above all, if you can avoid divorce, then do so. Except in the cases of abuse or criminal behaviors on the part of your spouse, you should give your marriage every effort. Divorce should always be a last resort. • Arbitration and Mediation versus litigation: The dissolution of a marriage cannot be on the same footing as breaking a business contract, though similar as seen through the eyes of the law, no one can put a price on the cost of someone’s betrayal or the lives of children of divorced parents who will forever grieve the loss of a family unit. But there are ways to lessen the emotional trauma often association with divorce. If at all possible going through mediation services versus outright litigation will help not only with the overall costs, but will help families make choices over issues that can become quickly contentious if presided over by a non-family member or law enforcement. Talk with your attorney; chances are if they have experience with family law and especially mediation expertise, this would make a better fit than someone hell-bent on taking on your spouse for every nickel and dime. Consider arbitration as an alternative to a lengthy, drawn-out court battle. 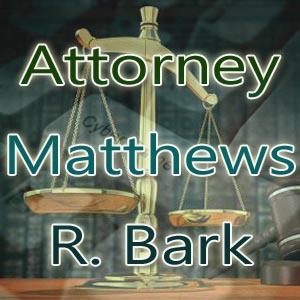 • Your attorney’s personal history: Find out about your attorney. Are they married? Or have they also been through a divorce, child custody battles with their own children or were they able to use their legal acumen to help minimize the trauma inflicted on all parties involved. Sit down and talk with them about your personal feelings in regards to your spouse’s role, your custody concerns and your future. Do they really seem to be listening, adding thoughtful comments to your concerns or do you feel even more ambivalent after you leave their office? Other than the death of a family member, going through a divorce is right there when it comes to life-altering experiences and more than ever, you will need someone who you feel confident in, someone who will stand up and defend you and fight for all rights.